Meet Sanju Soman, our National Lead for Kerala! Masters in Climate Change and Sustainability Studies. Currently Senior Program Officer at Ashoka Trust for Research in Ecology and the Environment and Director at SUSTERA Foundation. 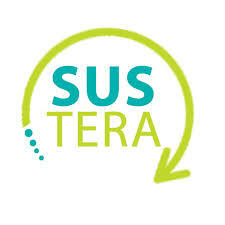 Over the past few years team SUSTERA has been working on several programs which aim at creating awareness and motivating climate action among youth. The passion and experience in this sector are one of the reasons we were chosen to lead the program in the state. 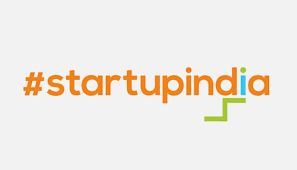 Across Kerala, there are several individuals who work on developing ideas and prototypes to solve different social and environmental issues, but very few get a chance to scale up the idea or showcase their work. 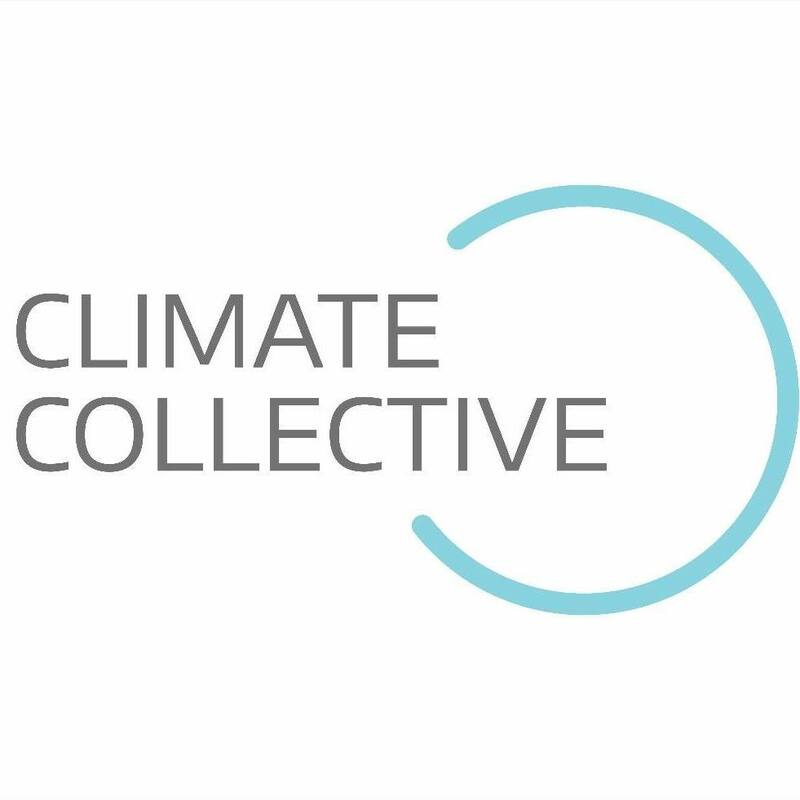 Climate launchpad will certainly help in identifying such talent and motivate such individuals to scale up their solutions and create change. SUSTERA had organized Climate Leadership Programs locally to find young talents who have been working in the area of climate change and sustainability. They are given a 6-day training on the subject and are motivated to take action. Apart from that, we have collaborated with several organizations to promote entrepreneurship among women for developing eco-friendly products. In collaboration with ATREE-CERC and Bhava social ventures, we have set up a social Innovation where women from a village named Muhamma has developed 22 different upcycled products of which 3 products are now in the commercial market.